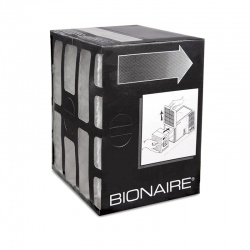 Bionaire BAPF54 HEPA Filter is a Genuine OEM Bionaire True HEPA filter for trapping allergens and dust at a rate over 99.97%. 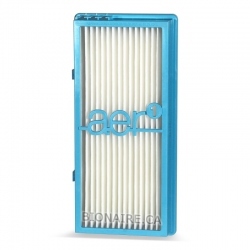 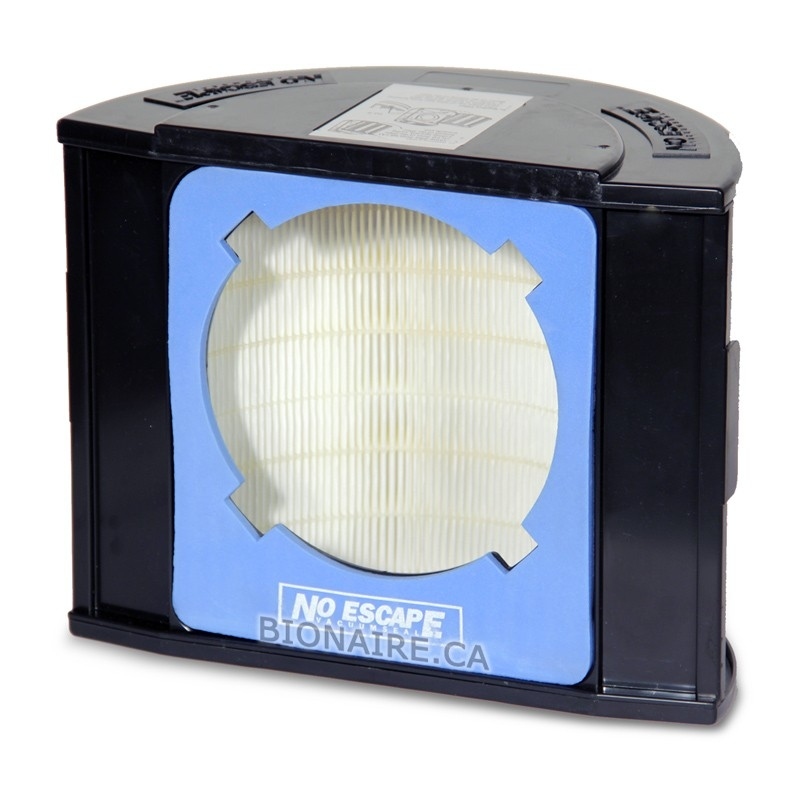 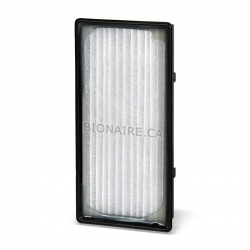 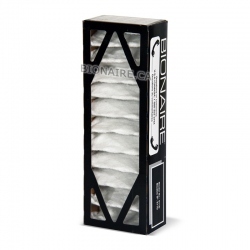 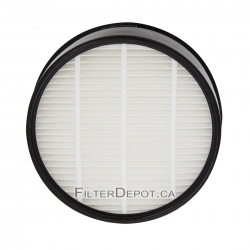 Bionaire BAPF54 HEPA filter is a Genuine OEM Bionaire True HEPA Filter. 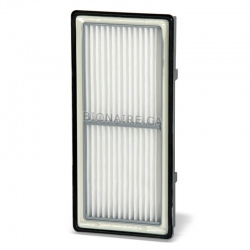 Bionaire BAPF54 HEPA filter fits Bionaire BAP540 (with any letters after the model number). 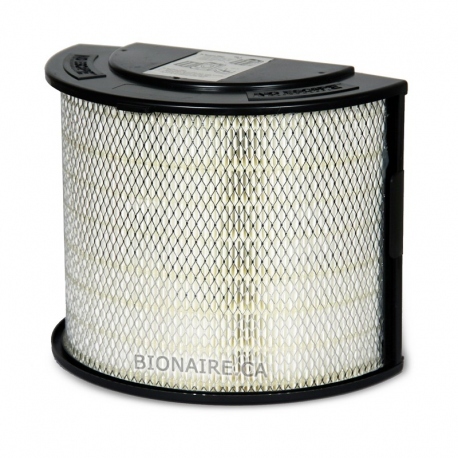 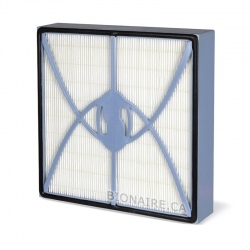 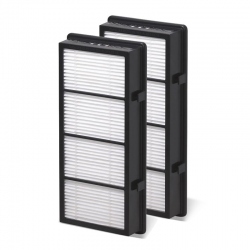 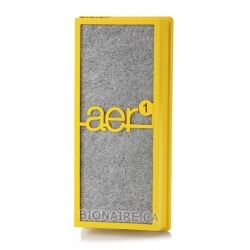 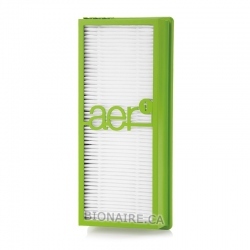 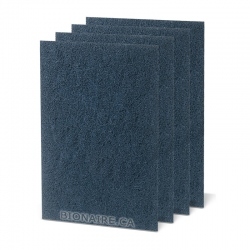 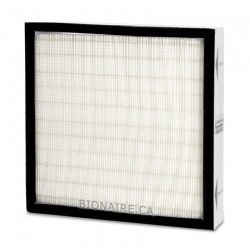 Bionaire BAPF54 HEPA filter traps microscopic allergens and dust at a rate over 99.97 % at 0.3 micron in size. 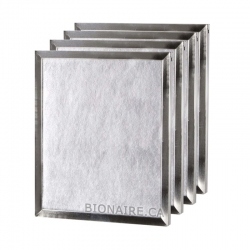 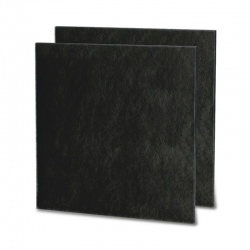 "Microban" anti microbial and anti bacterial filter protection inhibits growth of bacteria and microbes. 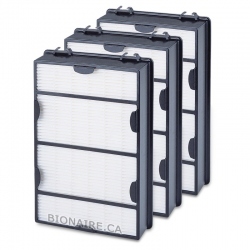 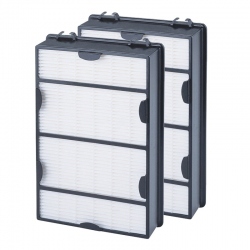 Bionaire BAPF54 HEPA filter comes one filter in a pack.